C'MON MAMA — Come one, come all, C'MON MAMA. Come one, come all, C'MON MAMA. Puppy Dog Pals Birthday Party – Let’s PAWty! And that's exactly who I am. Keep up. No spam. Mamas ain't got time for that. Original Content ©C'MON MAMA - 2019. All Rights Reserved. 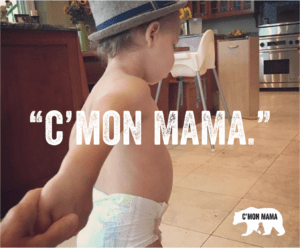 C'MON MAMA® and the C'MON MAMA Bear Logo are registered trademarks of C'MON MAMA. All content and images on this site are protected and may not be reused without written permission from the author.